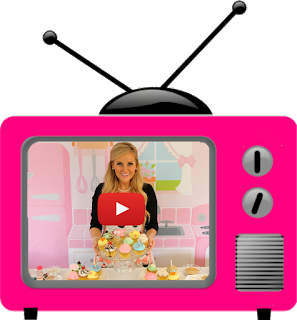 I love using candy to create fun and festive cupcake and cake toppers! It adds a really special little touch and tastes a lot better than fondant. 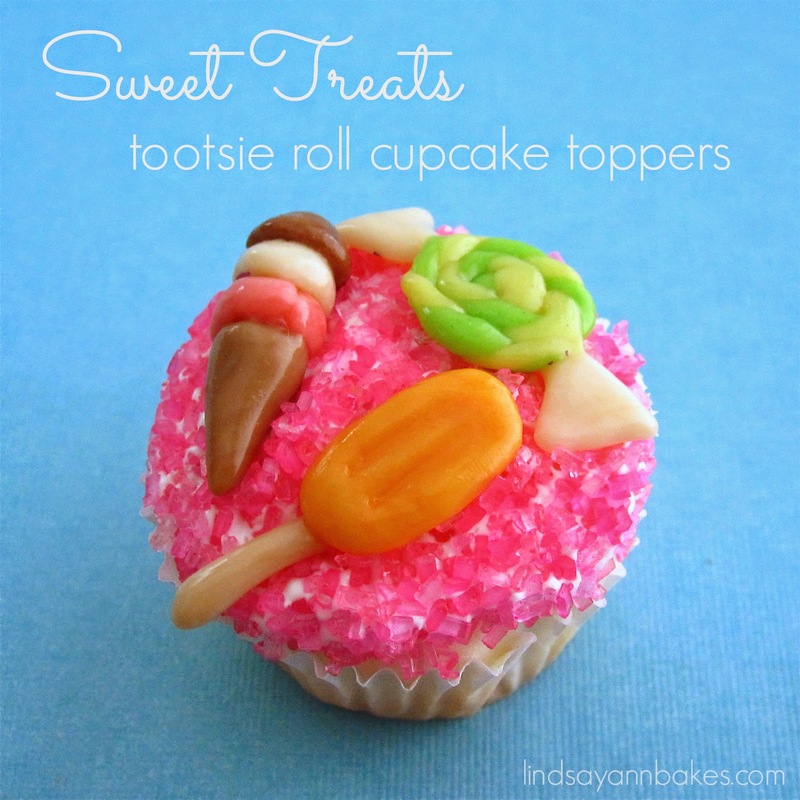 Get creative and look for different types of pliable candy to work with, or pick up a pack of store bought colored fondant at your local craft store.You can really make any decoration to match the theme of the occasion, but to celebrate all things sweet as summer comes to an end, here I am sharing some sweet treat tootsie roll cupcake toppers! To make these I just molded some fruit flavored tootsie rolls to create the different shapes. I mixed together the chocolate and vanilla tootsie rolls to get the cone color! Click here to check out more summer recipes!